If you're a homeowner, you know that a mortgage isn't the only recurring home-related expense you have to deal with month after month. A recent analysis by real-estate website Zillow found that owning and caring for a median-priced home will set you back $9,400 in total annual hidden costs, which include property taxes, insurance, maintenance and more. Utilities are also a contributing factor - one of the biggest, according to the U.S. Department of Energy, which found that the typical American family spends $2,200 per year on energy bills alone. Heating and cooling account for nearly half of those expenses, and can represent an even more significant share for those who live in climates where a lot of energy is required to keep cool in the summer and warm in the winter. Despite these facts, utility bills are not typically considered during traditional mortgage underwriting processes. Now, Freddie Mac is attempting to change that with new enhancements to its GreenCHOICE Mortgage offerings, which includes an expansion of financing options aimed at low-income families looking to make home repairs that will save energy and reduce utility costs. These new "green" mortgages should be particularly helpful to homeowners who are struggling to afford upgrades to a more dated property, and may need a loan to pay for new insulation or similar energy-efficient improvements. 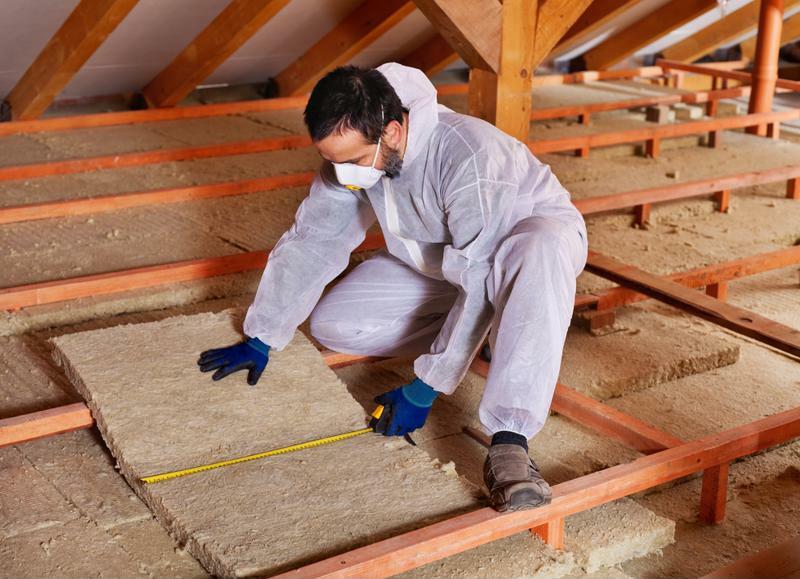 Energy-efficient home upgrades are a worthwhile investment, though one not taken into account by traditional mortgage underwriting processes. "Older homes tend to be more energy inefficient, which may raise the cost of homeownership and may make them more difficult to maintain," said Mike Dawson, vice president of Single-Family Affordable Lending Strategy and Policy at Freddie Mac. "GreenCHOICE Mortgages is part of a multiyear initiative to facilitate energy-saving improvements that could help families better sustain homeownership. Freddie Mac is committed to making mortgage lenders and real estate agents aware of these products and the value they bring to the housing market." In a press release announcing the new options, Freddie Mac also said that GreenCHOICE Mortgages will enable the government-sponsored entity to better analyze and compare the mortgage loan performances of homes with energy-efficient enhancements and homes without such upgrades. The research will help Freddie Mac develop and design valuation guidance and uniform data collection mechanisms, in addition to new underwriting guidelines to account for energy-efficient features. To pursue this line of research, Freddie Mac has formed partnerships with relevant organizations, including the Rocky Mountain Institute, RESNET, the Institute for Market Transformation and the Department of Energy. The alliances are meant to aid Freddie Mac in its mission to gain a deeper understanding of energy-efficient features and, ultimately, address changes in the mortgage industry in a way that ultimately save borrowers time and money, while also benefiting the lenders who provide such financing options. "With a deeper understanding of the value of energy efficiency, as well as an increased awareness of Freddie Mac's solutions and underwriting requirements, lenders will have more opportunities to expand their green product offerings in the marketplace," said Robert Sahadi, Senior Advisor to the Rocky Mountain Institute. The GreenCHOICE Mortgages initiative is just one component of Freddie Mac's broader Duty to Serve plan, which seeks to help underserved markets by financing more rural and manufactured housing and providing new products, important research and greater consumer education. If you think you could benefit from a "green" mortgage, or any other specialty mortgage or home loan type, contact Landmark Bank to discuss your options.